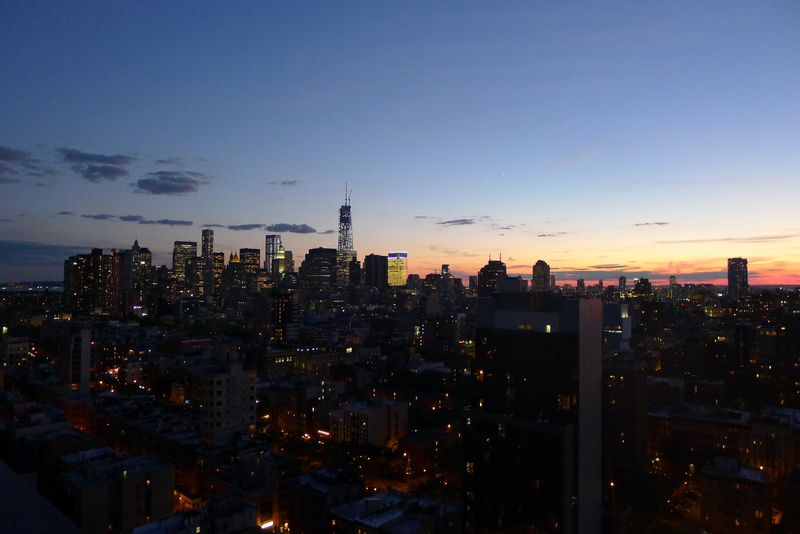 Tonight Ryan and I went to a friend’s rooftop for some drinks and decided to stop for a bevvy beforehand. 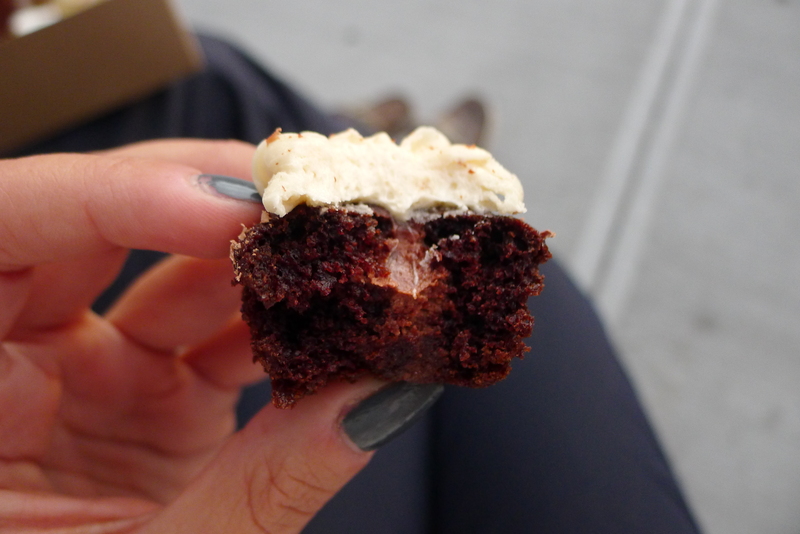 But rather than going for the usual beer, we pre-gamed in a new way: Boozy cupcakes. 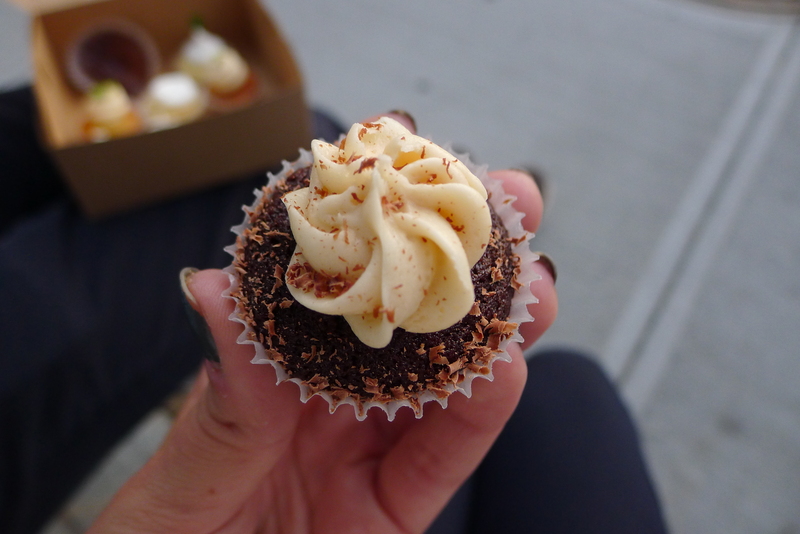 The cupcake fad in New York City has spun a little out of control. 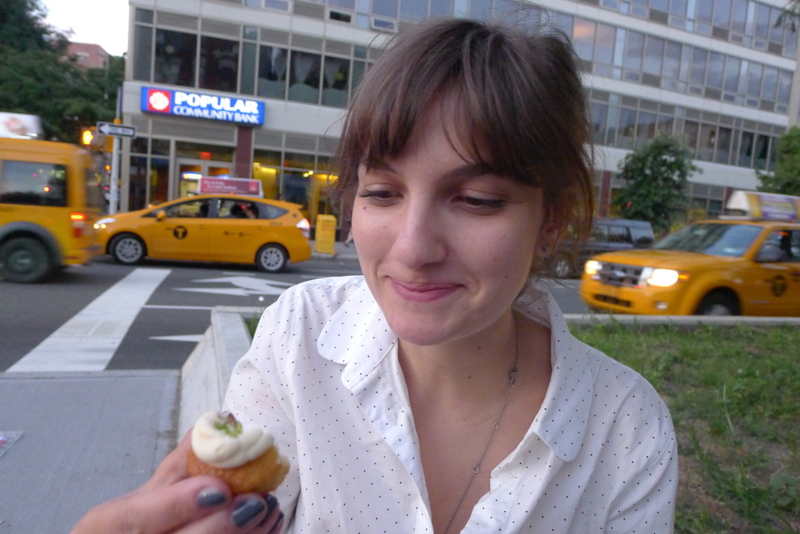 There seems to be a store on every block so I think only the best are going to survive (especially with the emergence of the cronut). 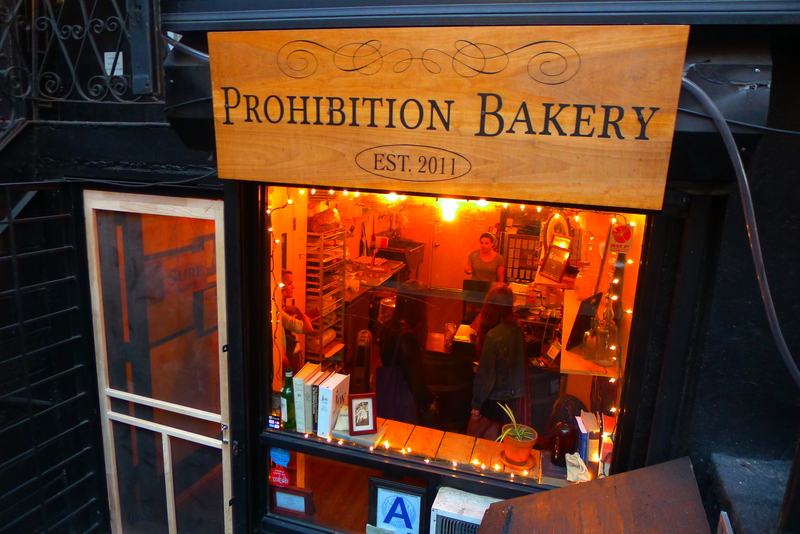 But Prohibition Bakery on Clinton Street in the Lower East Side is unlike any other cupcake place I’ve hear of, which I think means it will be one of the survivors. 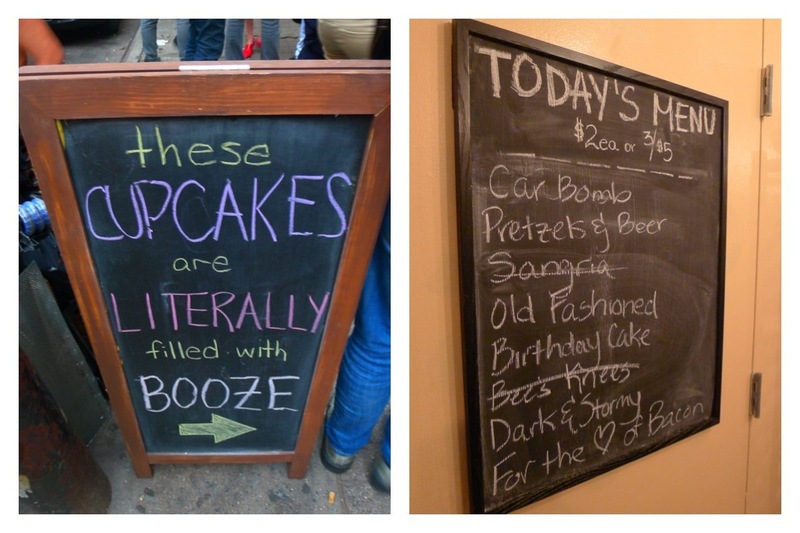 It’s a teeny basement bakery with around 8 flavors on offer every day – all inspired by choices of tipple: Beers, mojitos, margaritas, rum. 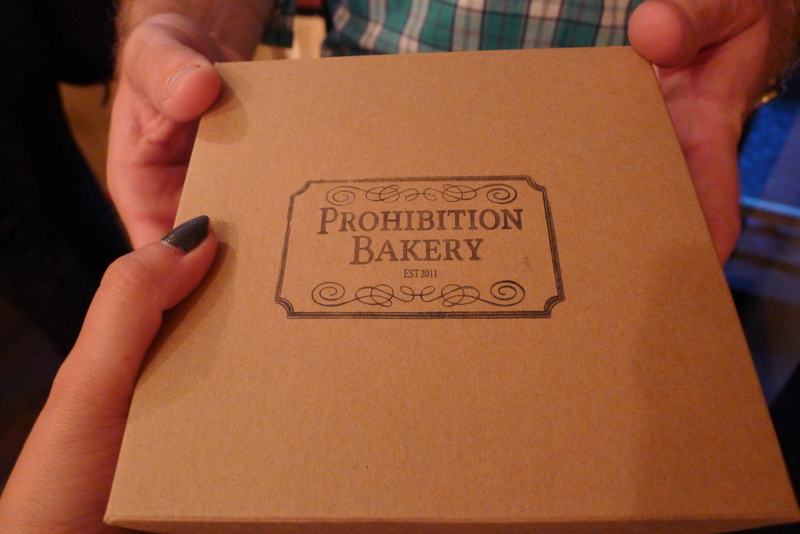 You need to be over 21 to purchase the cakes, which are filled with alcohol (in the ganache or icing, we presumed) once they come out the oven. But they also make ‘virgin’ cakes for kiddies too. 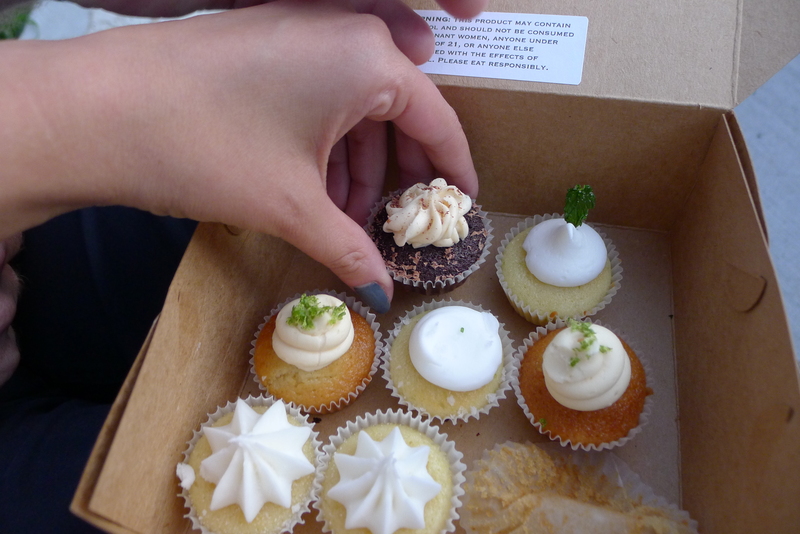 The cupcakes are mini but they pack a massive punch, so the bite-sized pieces were more than enough. 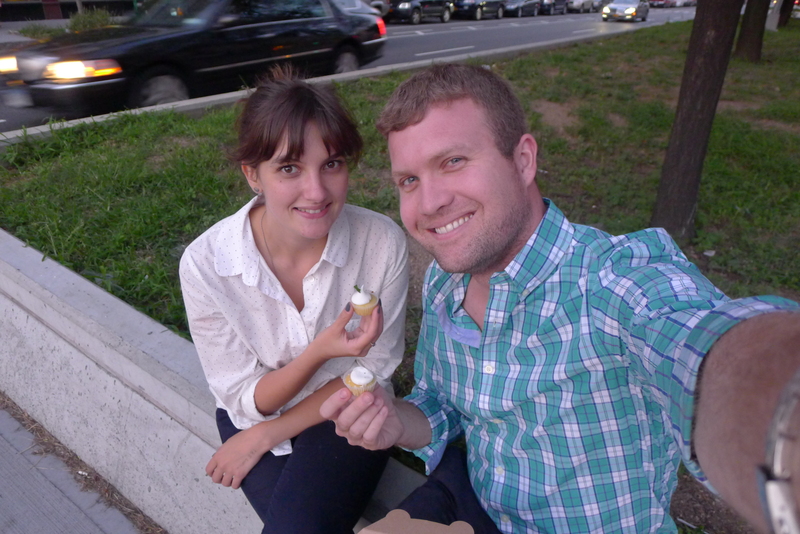 After choosing two of each left on the menu, Ryan and I headed for the nearest place to sit tp try them – which happened to be the median on Houston. 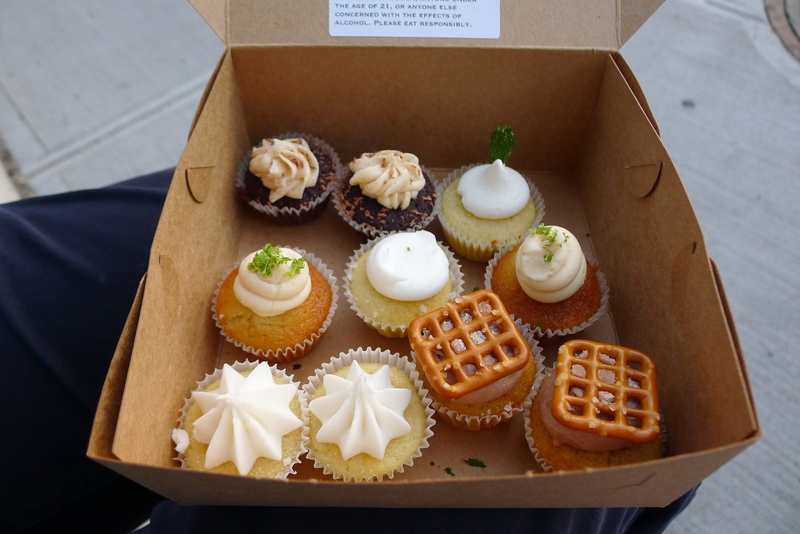 Perhaps not the nicest of spots, but once we got stuck into the cakes, we didn’t care. 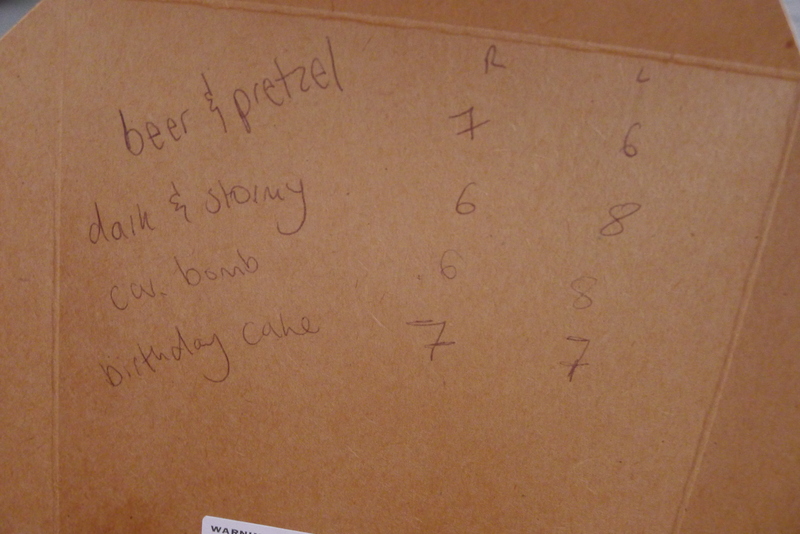 I wasn’t too taken with the Beer & Pretzel flavor (it was a little meaty, for some reason), but I loved the Car Bomb – a chocolate cake with dashes of whiskey, Baileys and stout – and the Birthday Cake which was laced with lemon and vodka. Ryan rightly pointed out that, while all the cakes were very tasty, the only one that really resembled the drink it was emulating was the margarita. Delish. You can check out their full range of flavors here. 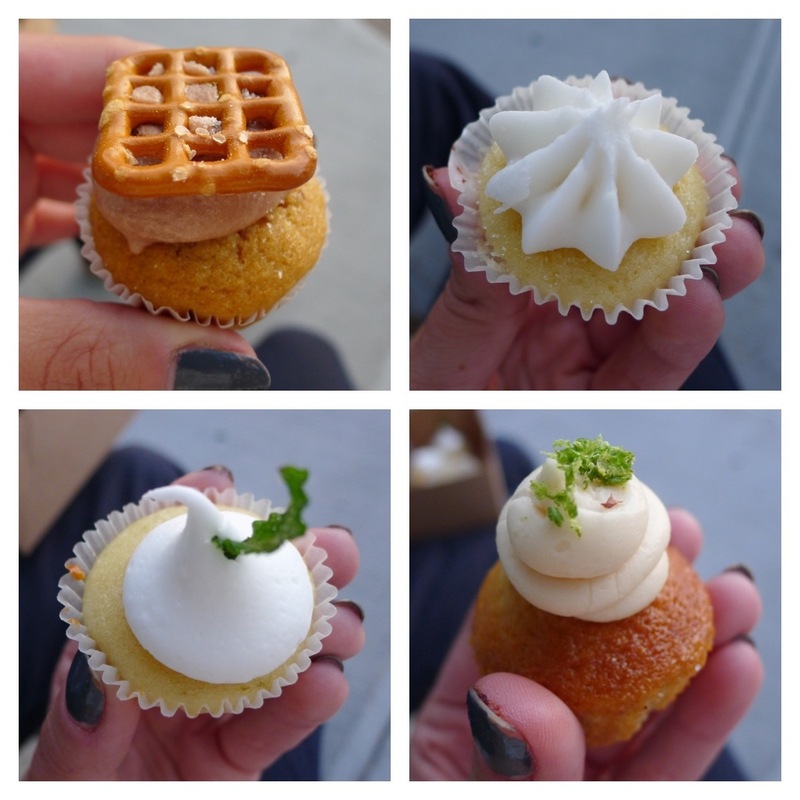 Each cupcake has less than five per cent alcohol by volume (in keeping with NY state law), but we felt a little merry after leaving, and stumbled to the rooftop. Thankfully I had my camera to help me remember the views.